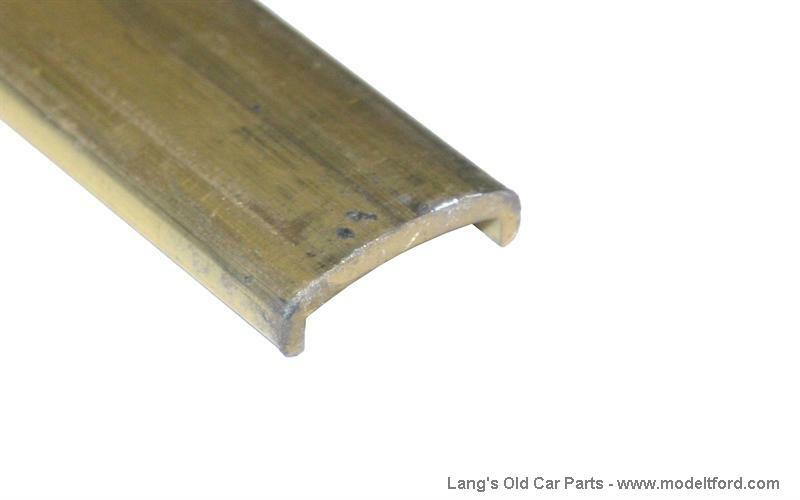 This solid brass trim pieces can also be used to dress up your speedster, depot hack, wooden pickup or other wooden body. It can be left as is, painted or because they are solid brass they can be plated with chrome, zinc, cadmium or nickel. Firewall brass trim mounting screw set, brass, for 2 -piece firewall.